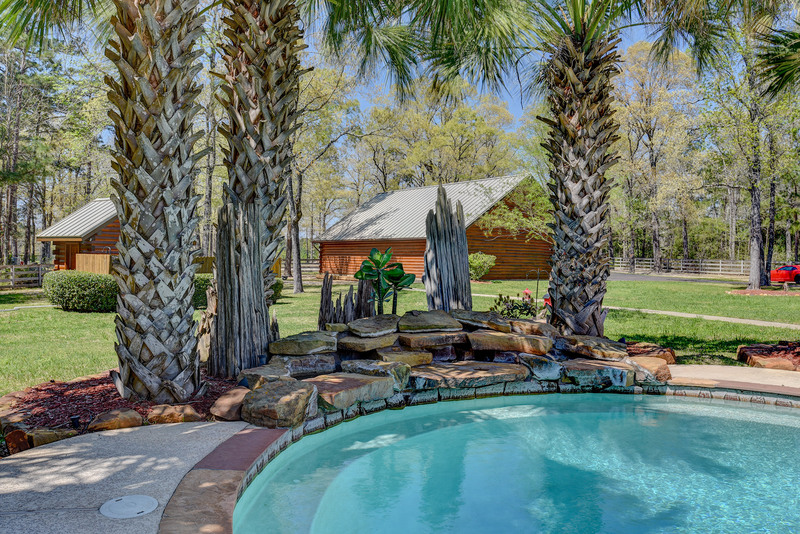 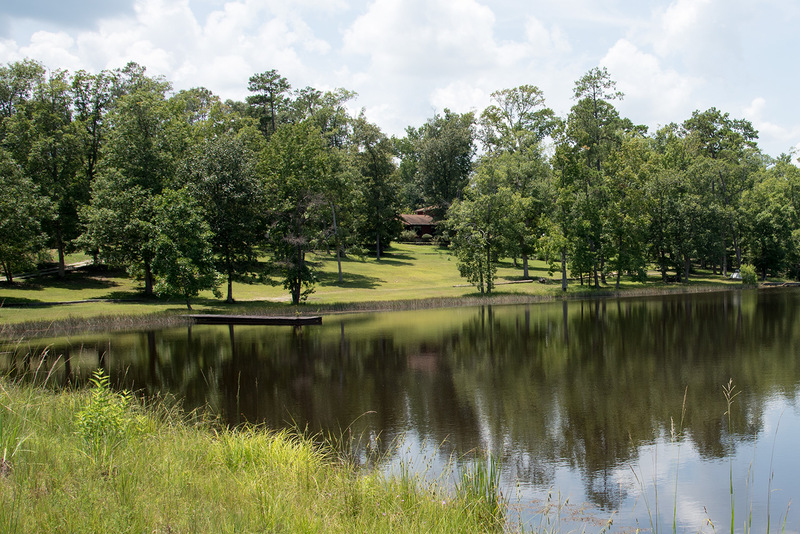 Great carefree waterfront retreat located on Lake Amanda near Colmesneil, just two hours from Houston or hour from Beaumont/Pt. 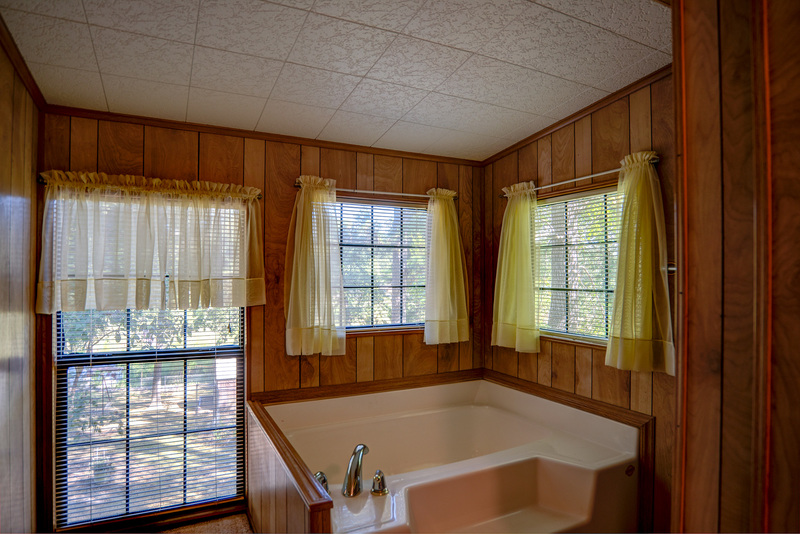 Arthur areas. 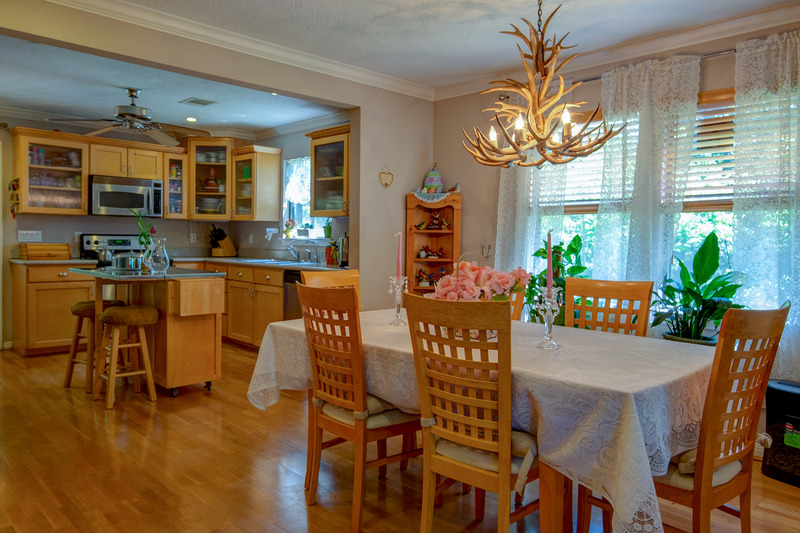 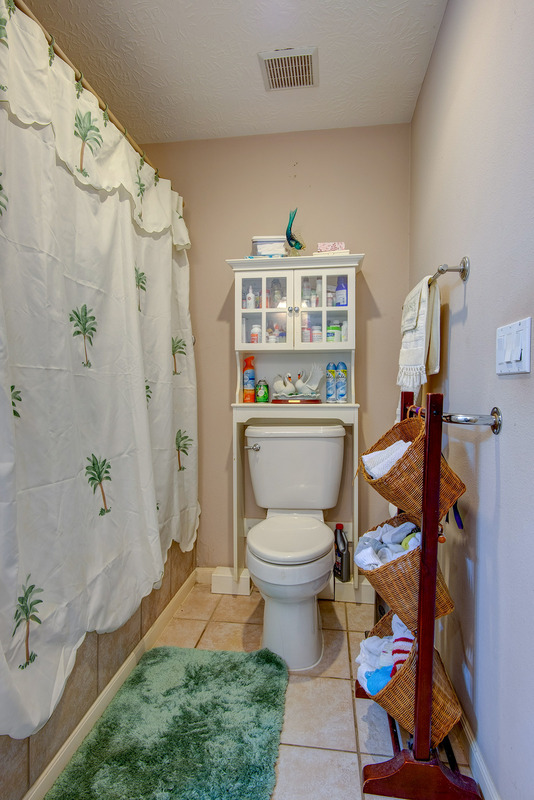 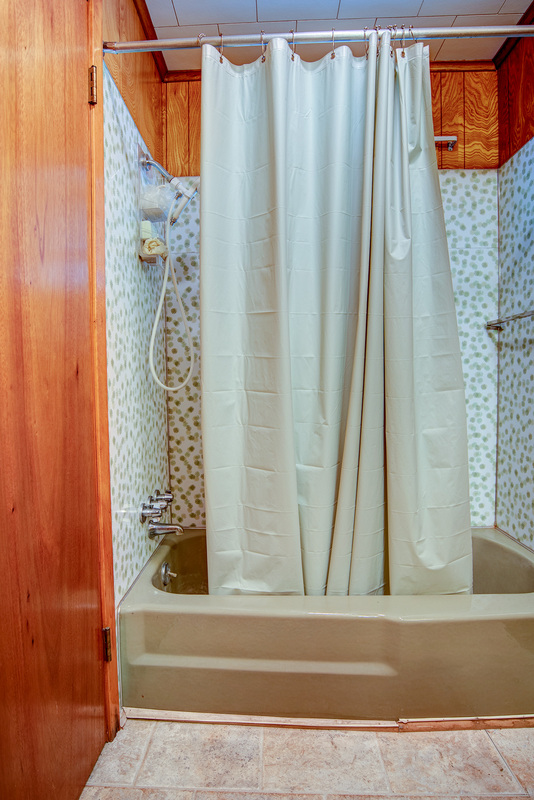 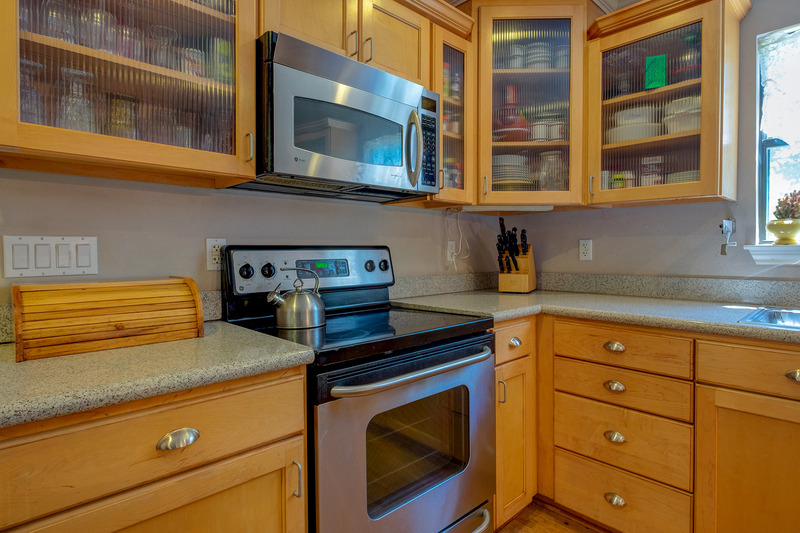 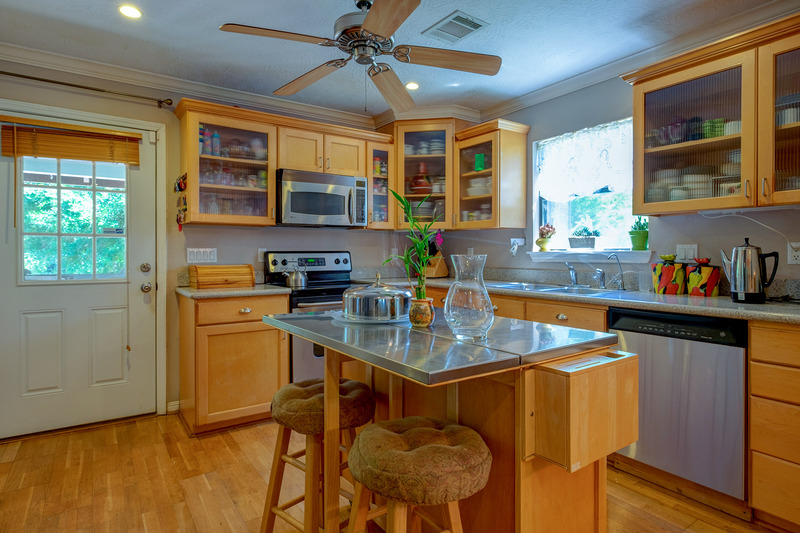 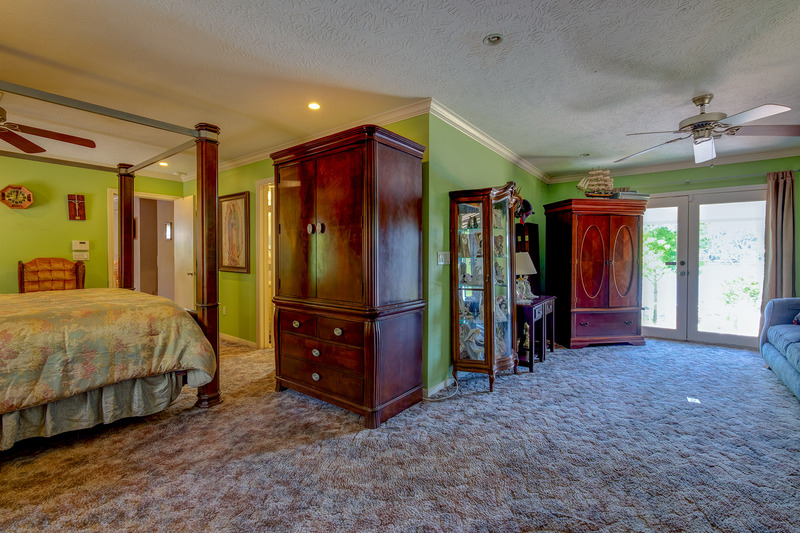 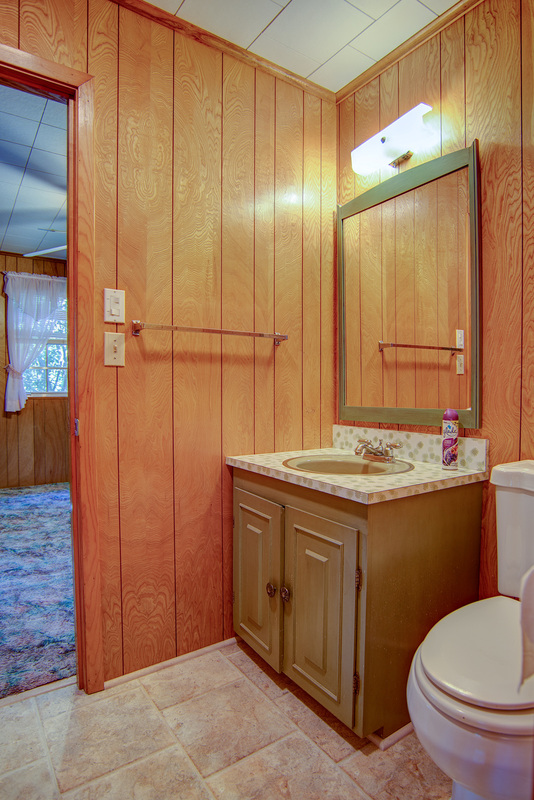 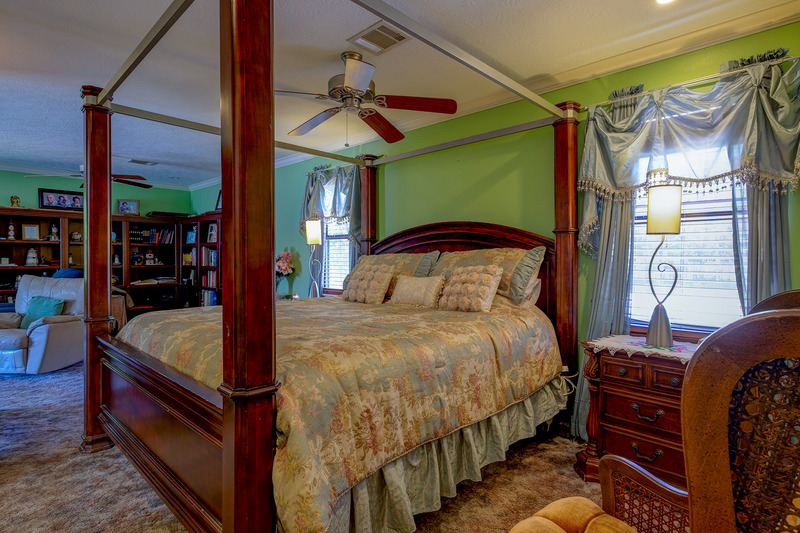 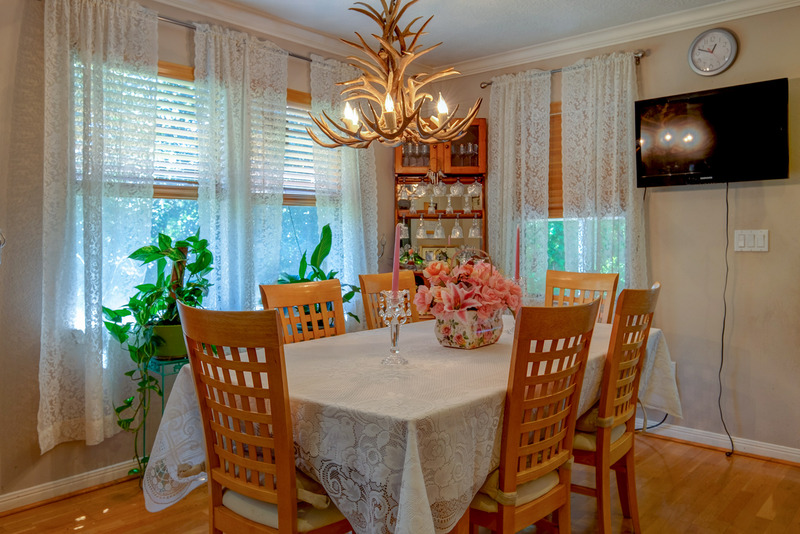 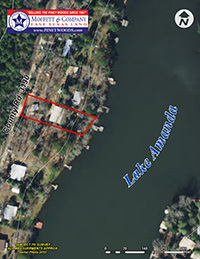 This elevated three bedroom, two full bath waterfront home features over 1,872 SF along with a large open combination kitchen/dining/living room, large master suite with garden tub + shower, two guest bedrooms with connecting bath, and a rear windowed 8'x32' sun porch overlooking the lake and pretty wooded lot below. 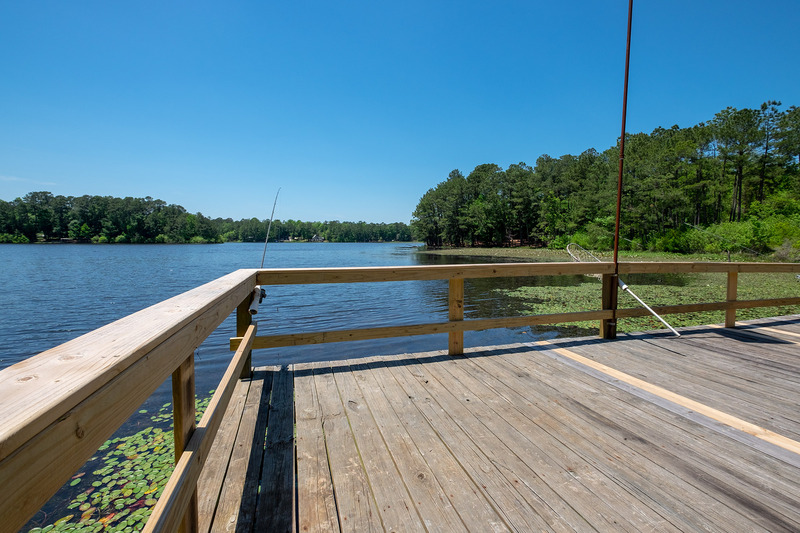 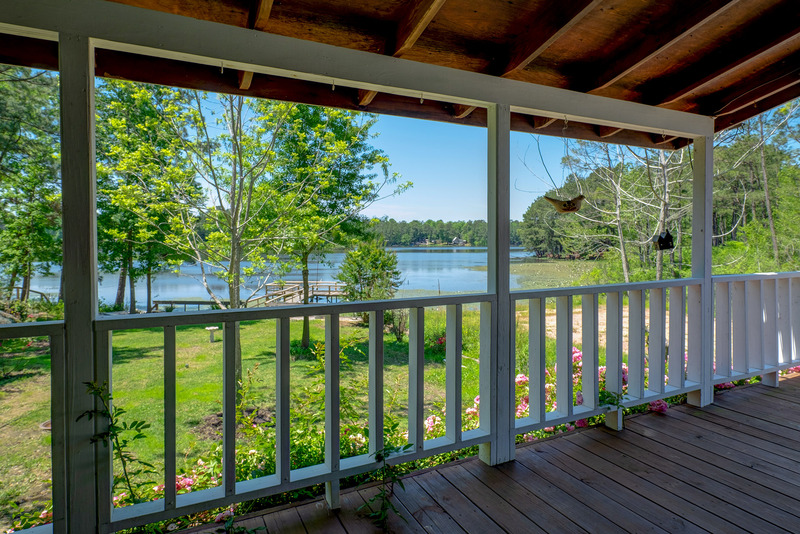 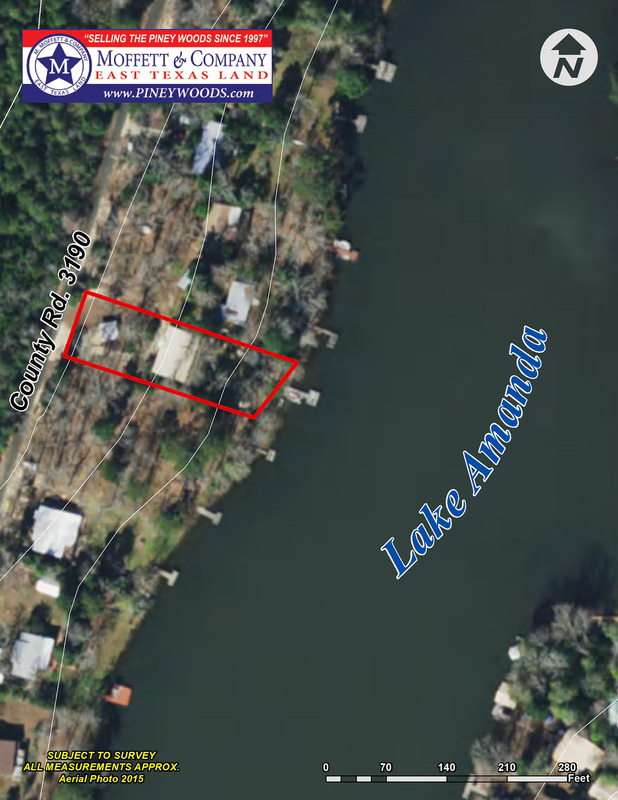 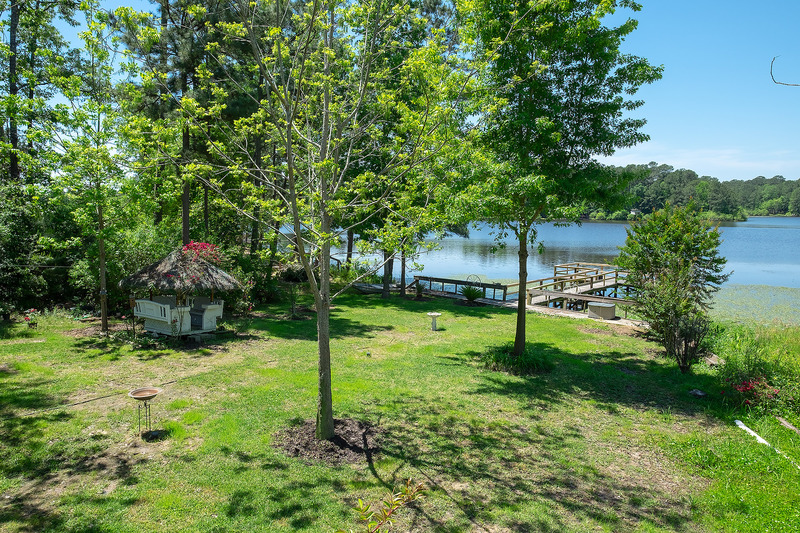 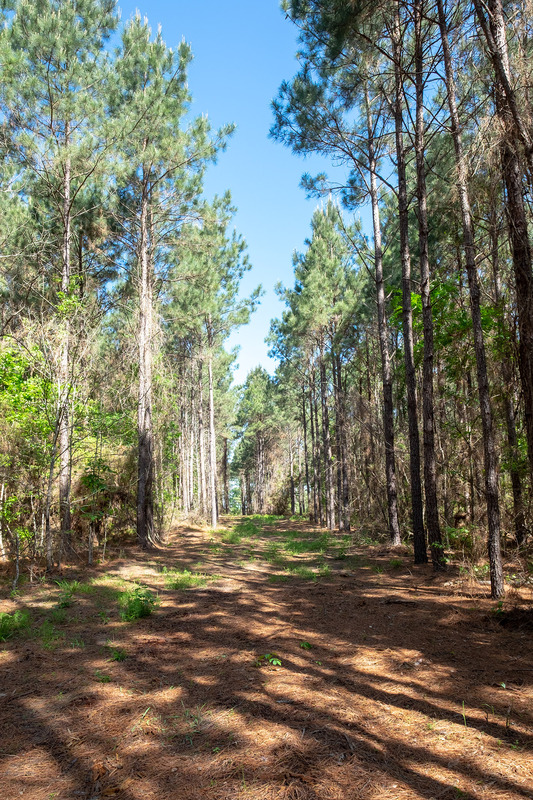 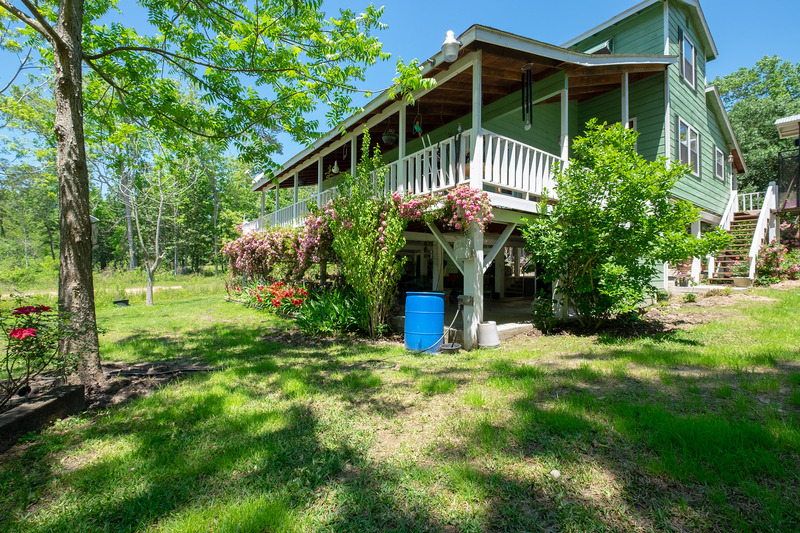 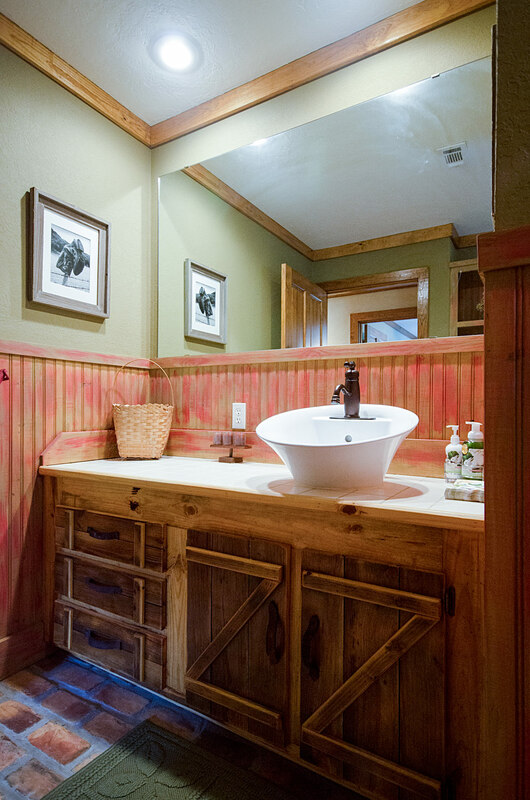 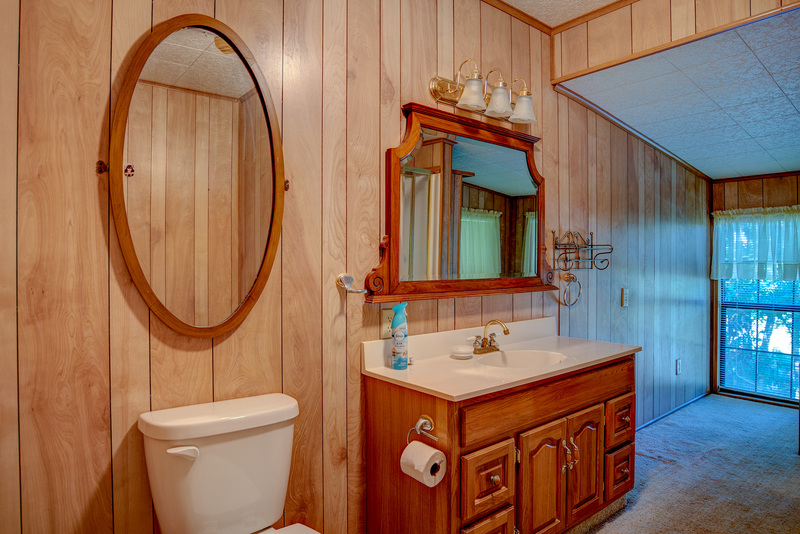 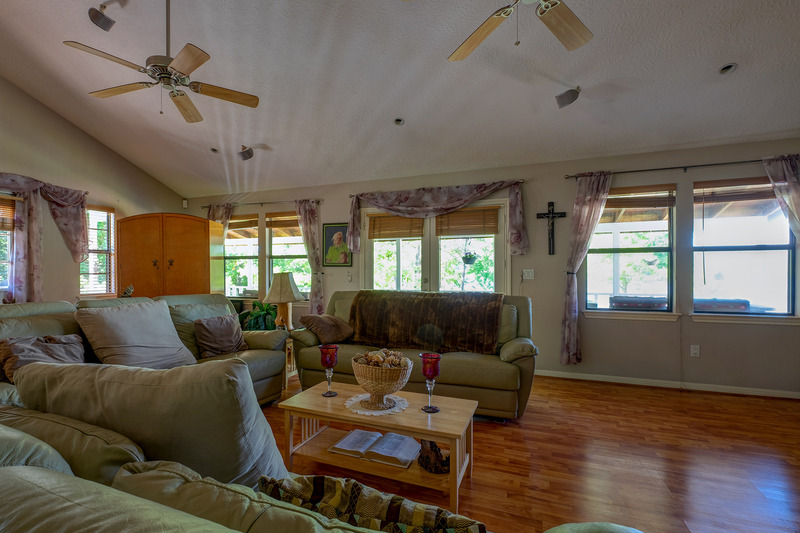 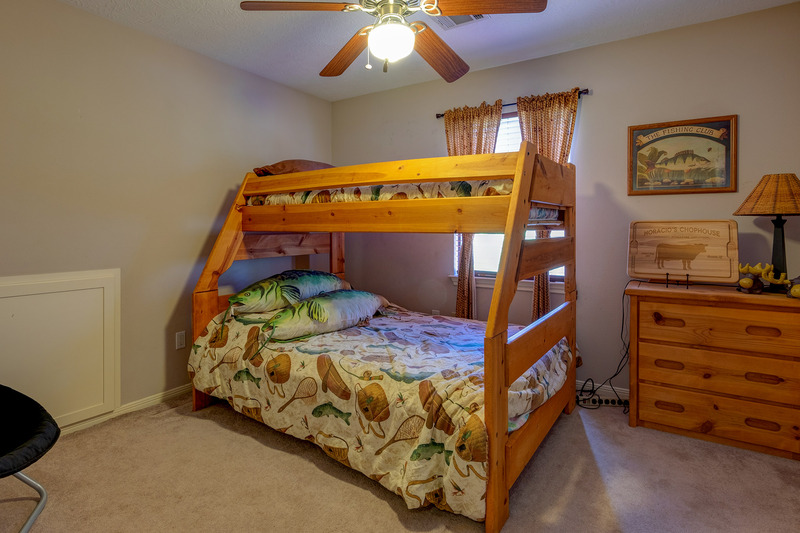 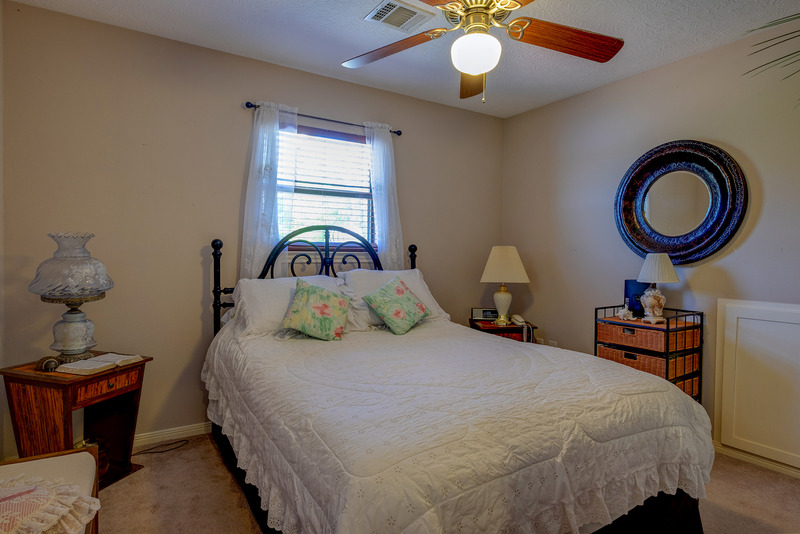 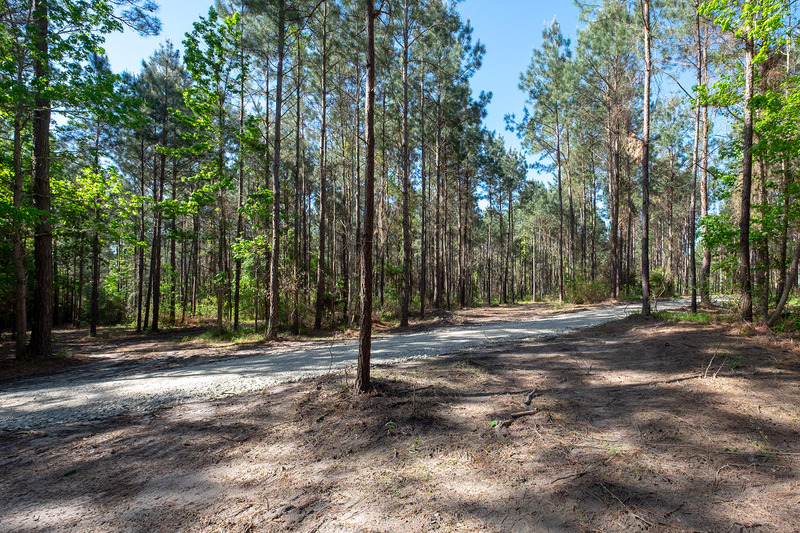 The one-half acre property features large shady hardwoods, pretty landscaping, and boardwalk leading down to fenced lakefront and the private T-head fishing pier. 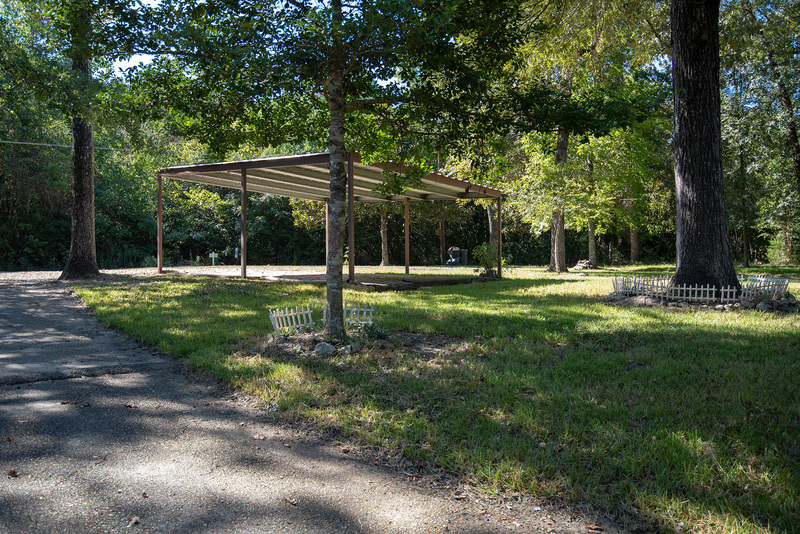 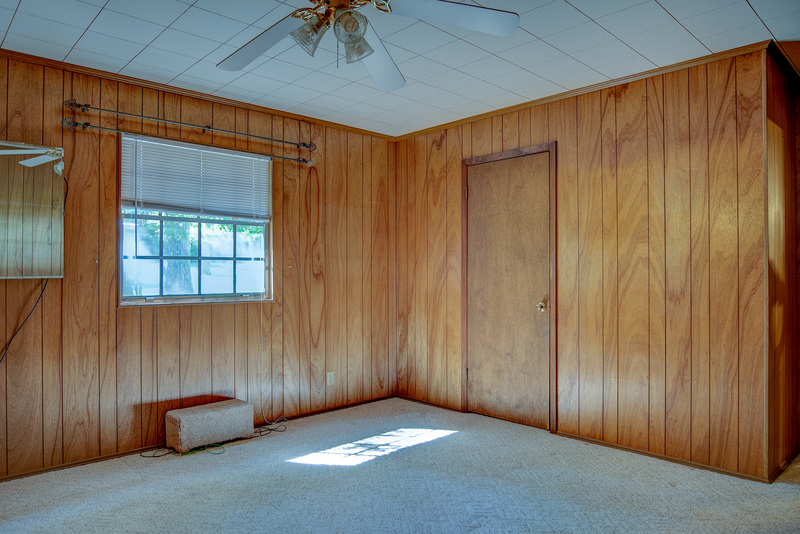 On site is a two-car carport and plenty of storage room for fishing and swimming gear underneath the home and in several outbuildings. 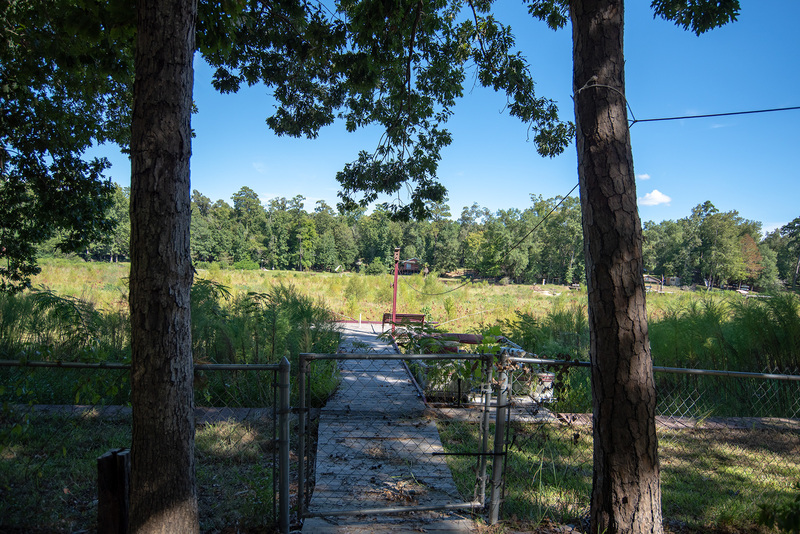 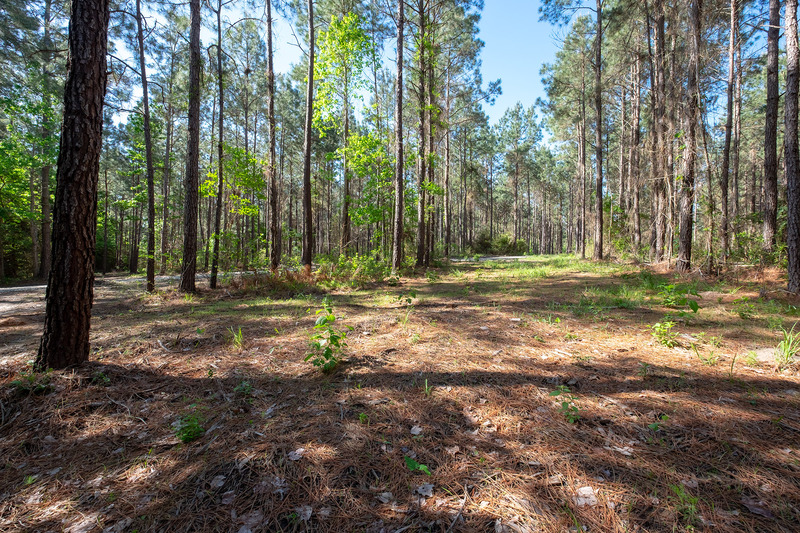 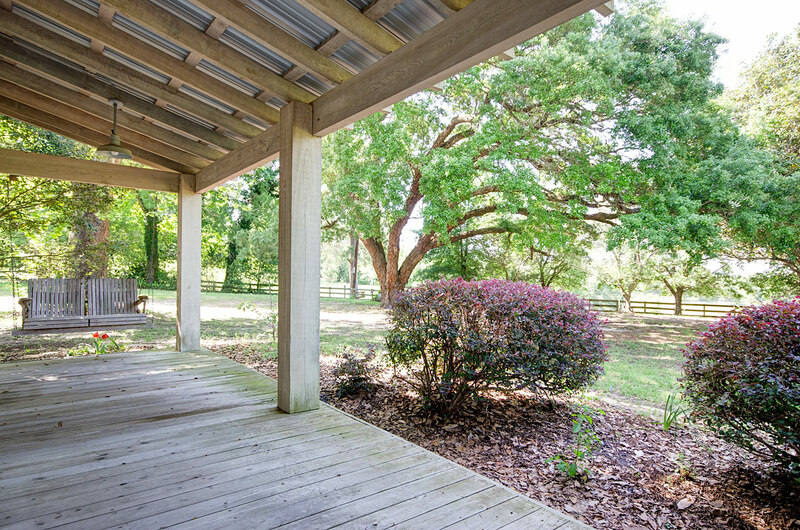 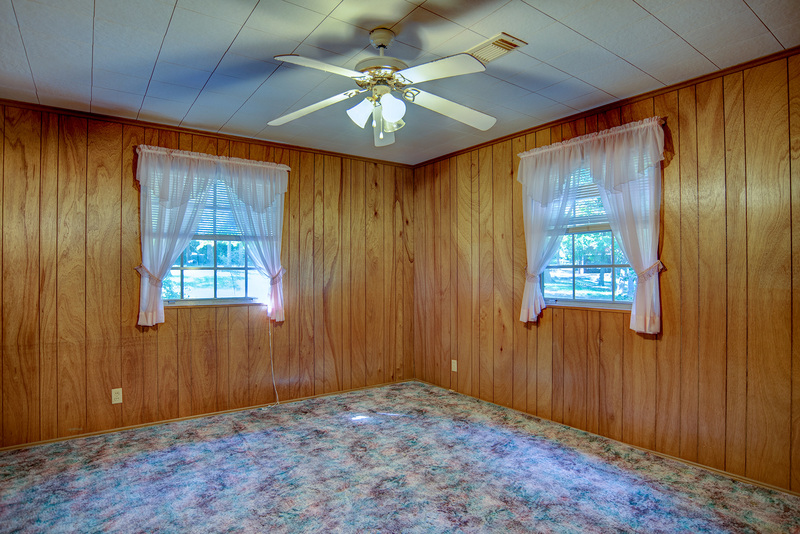 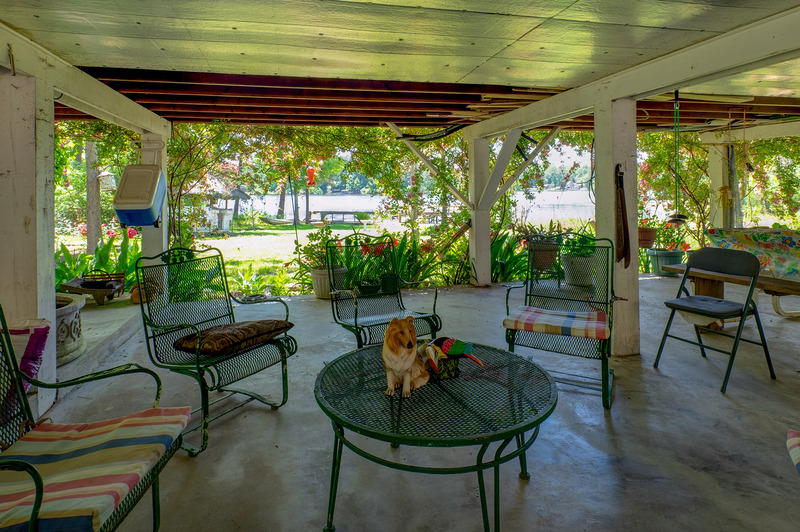 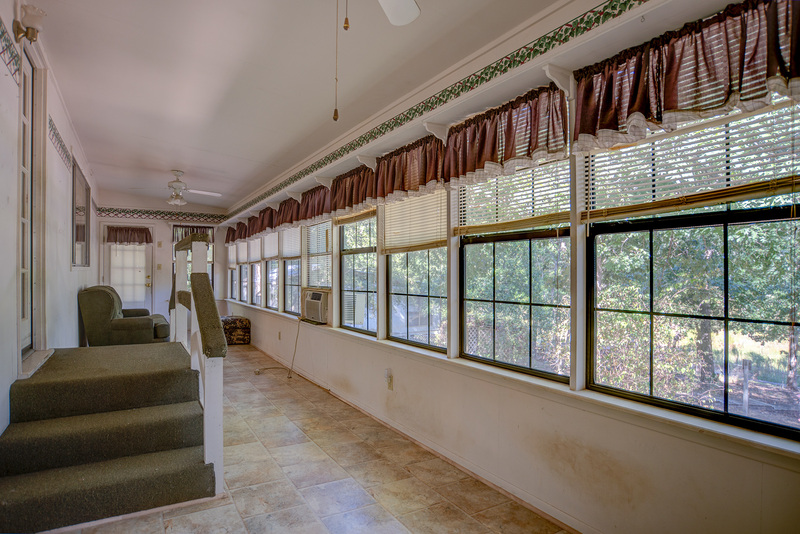 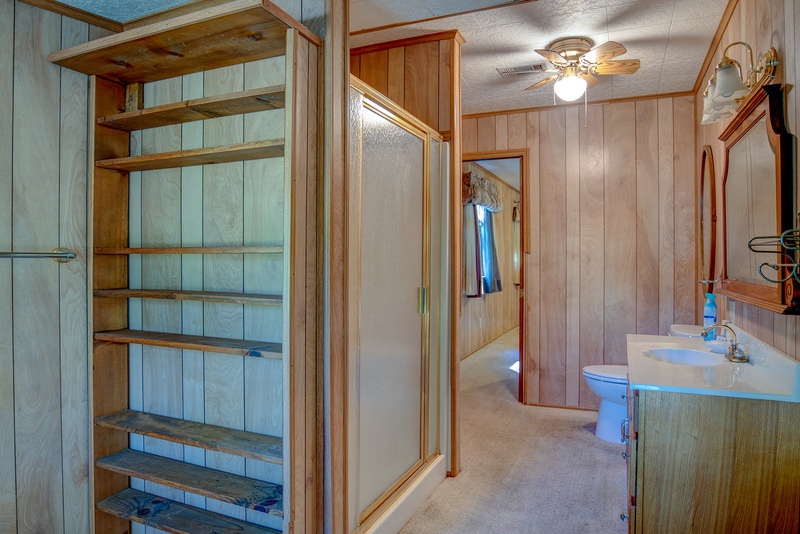 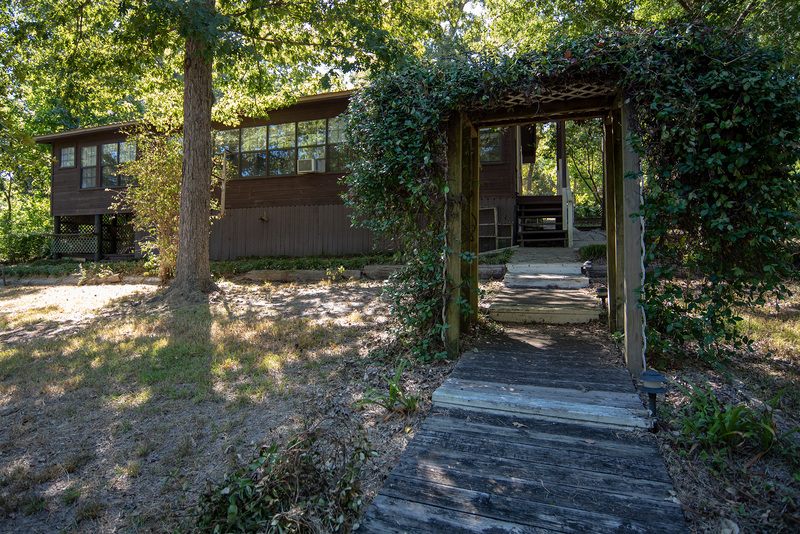 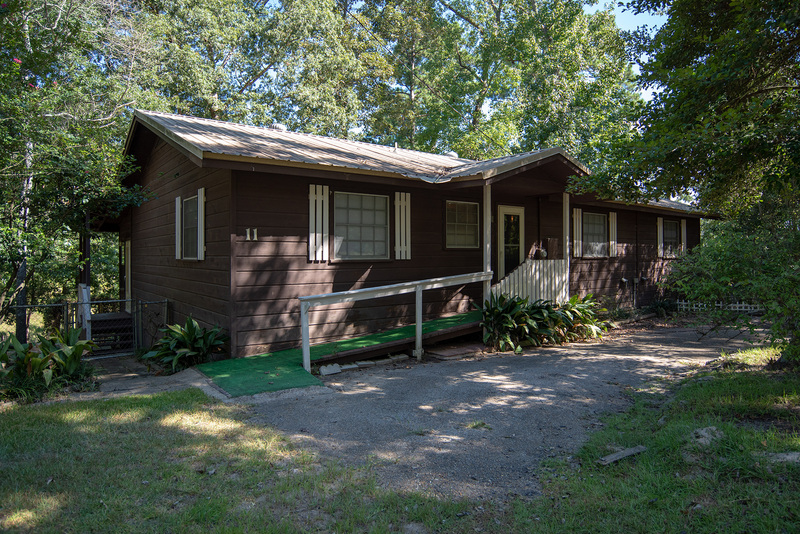 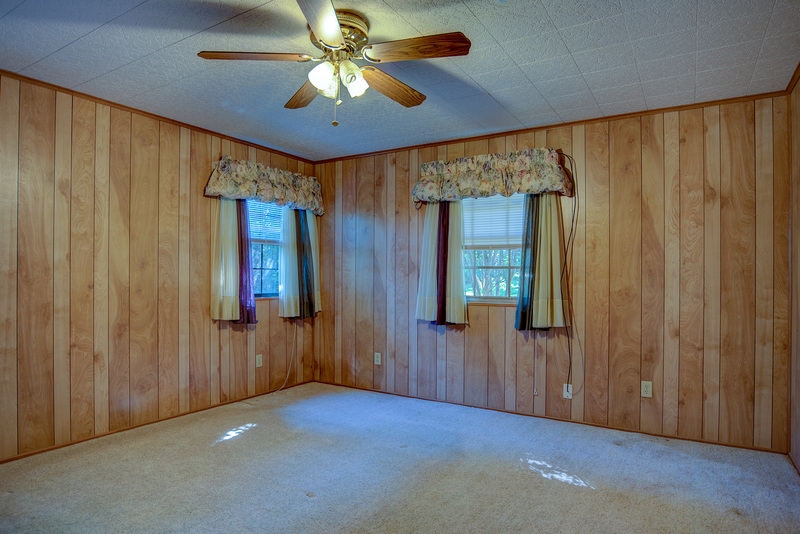 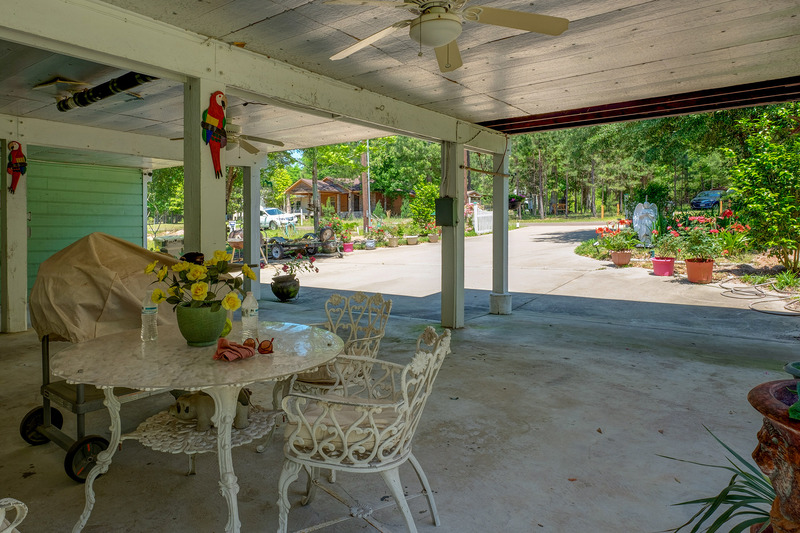 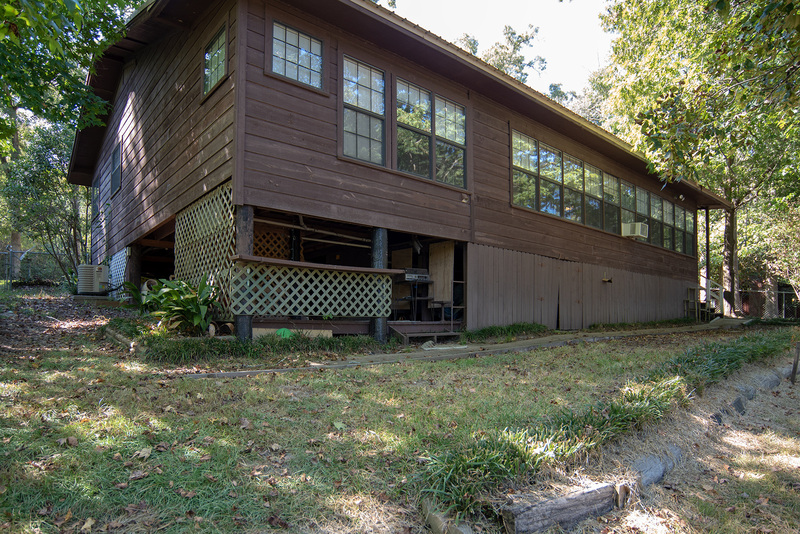 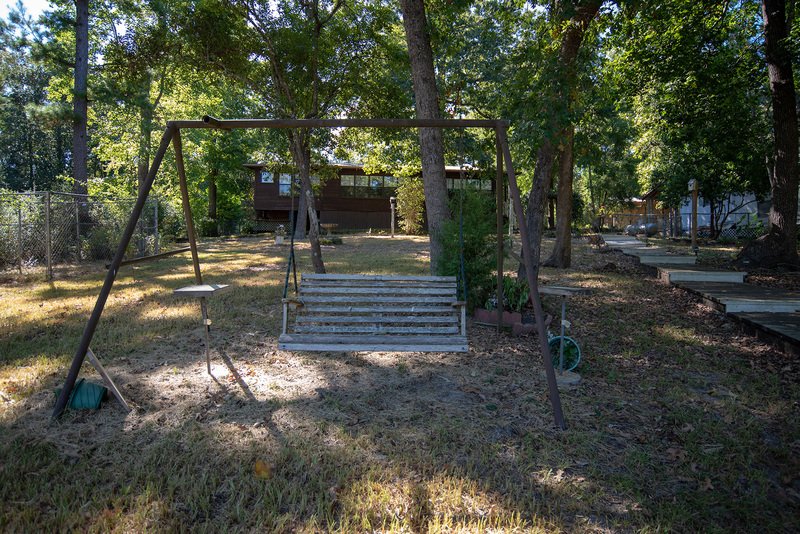 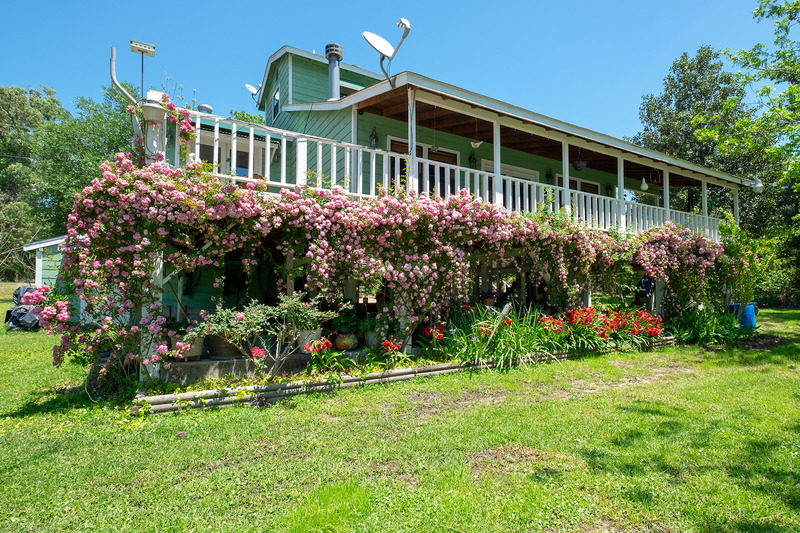 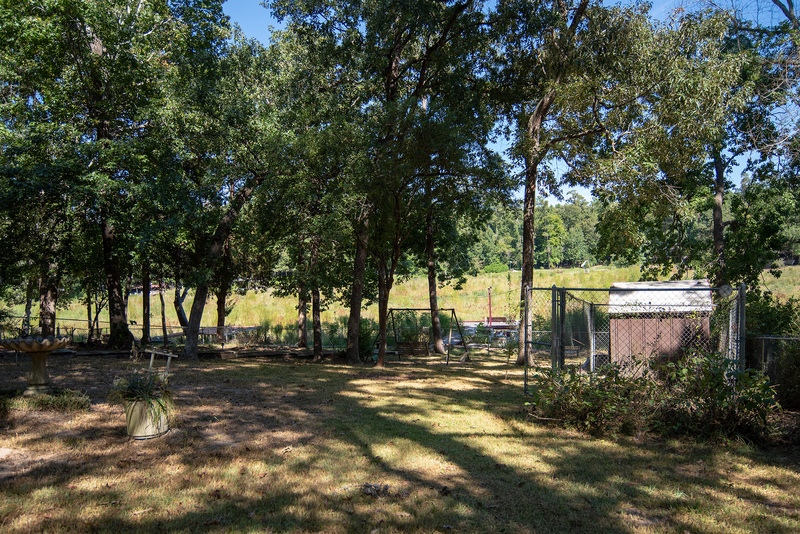 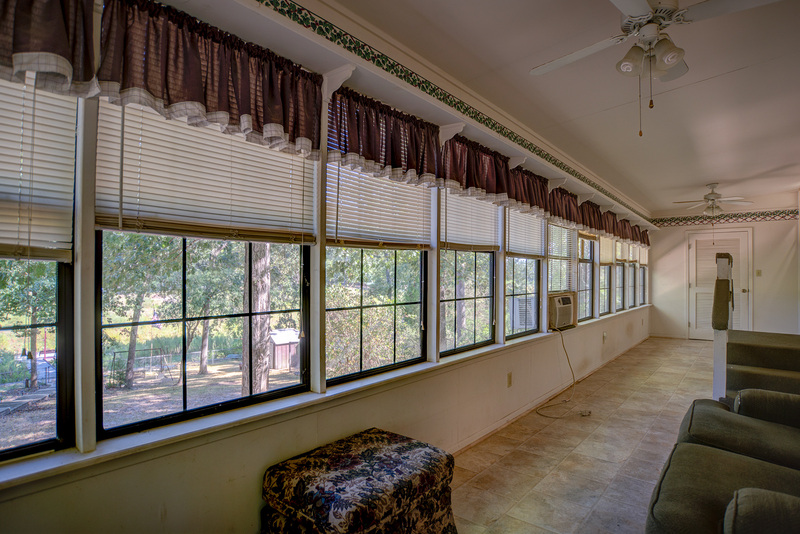 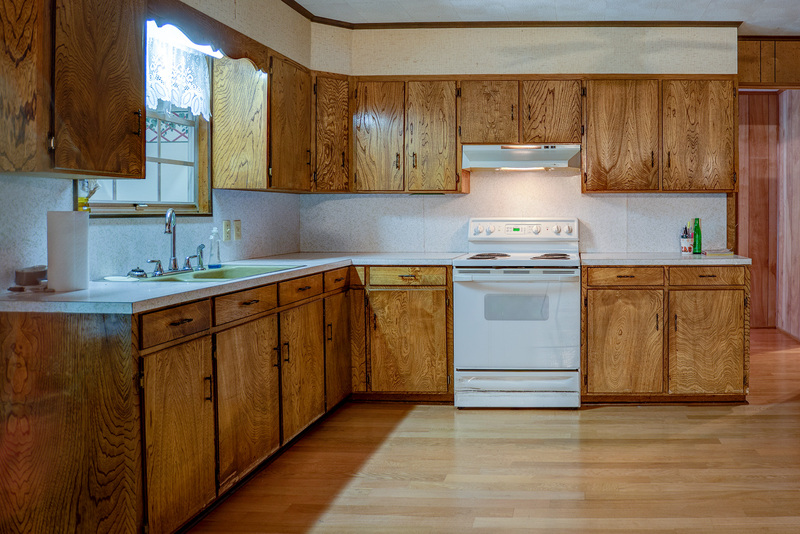 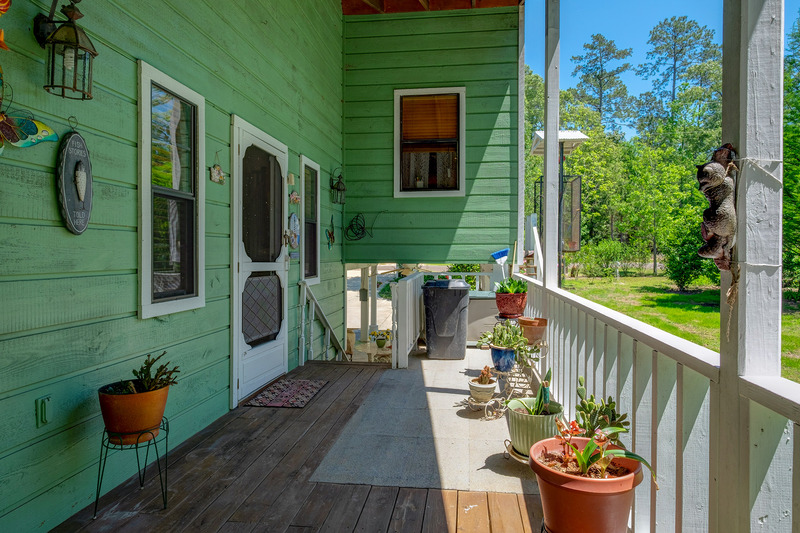 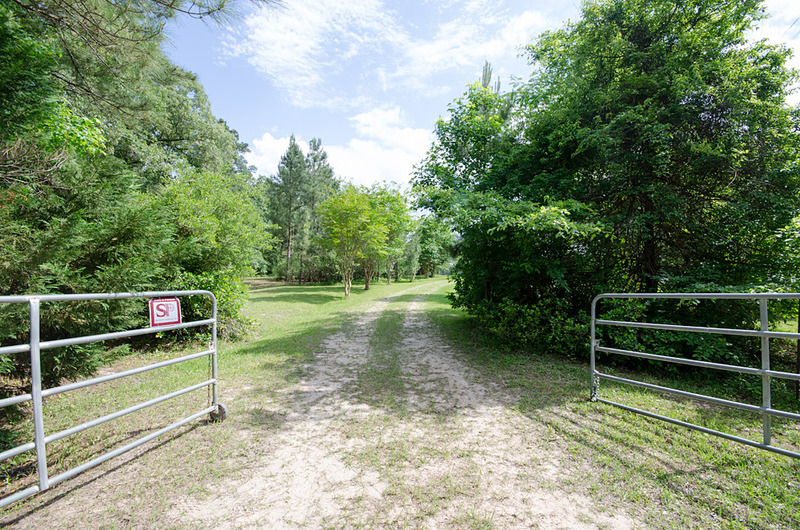 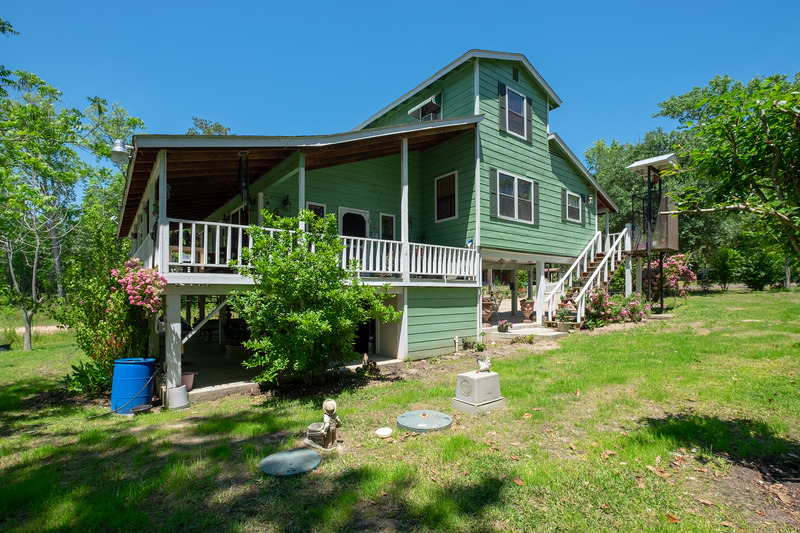 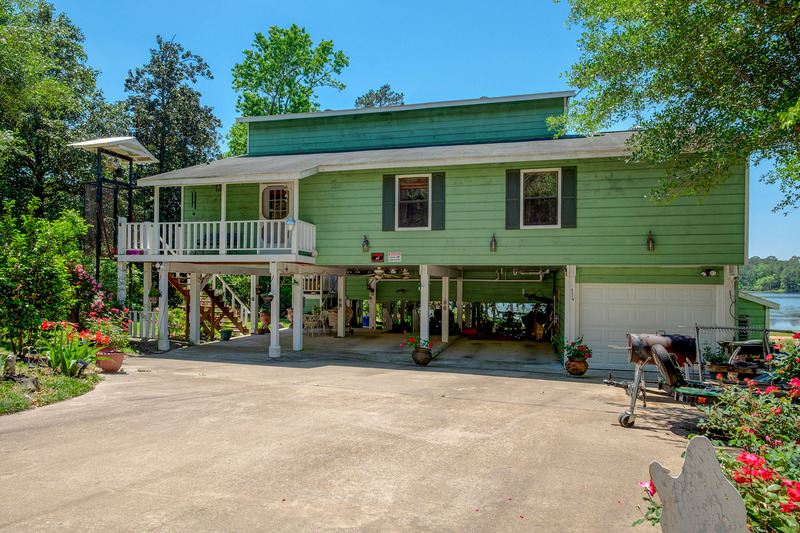 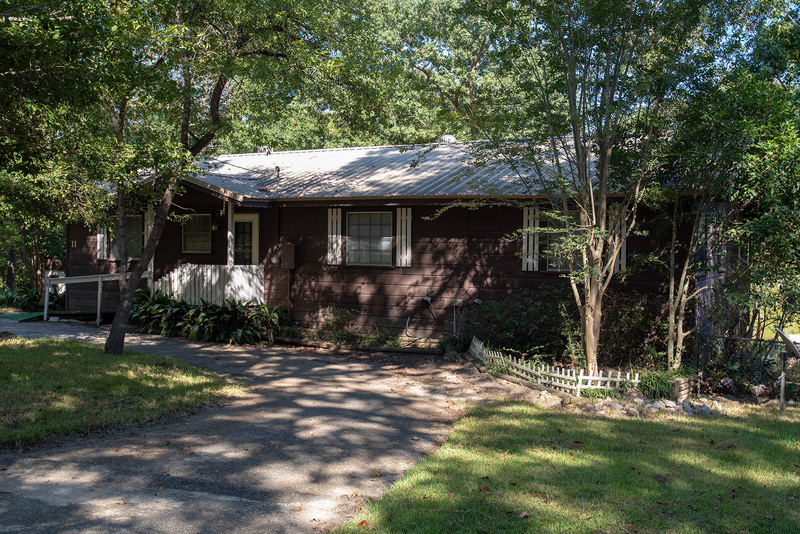 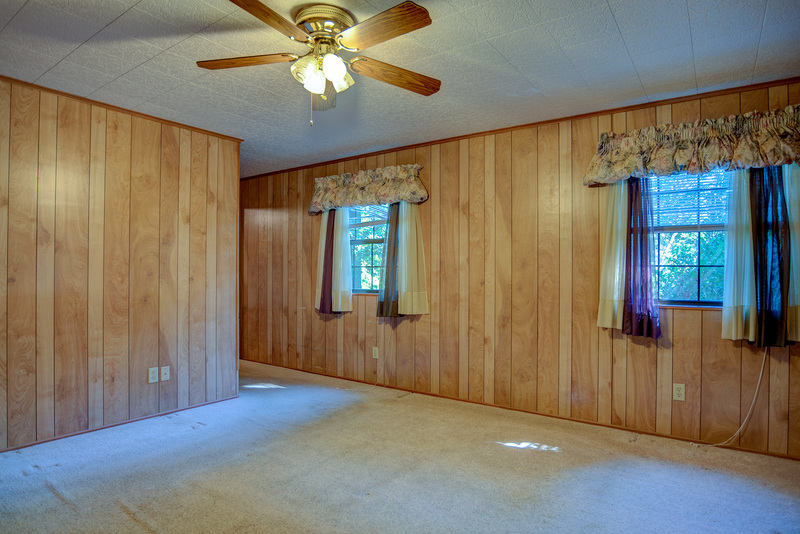 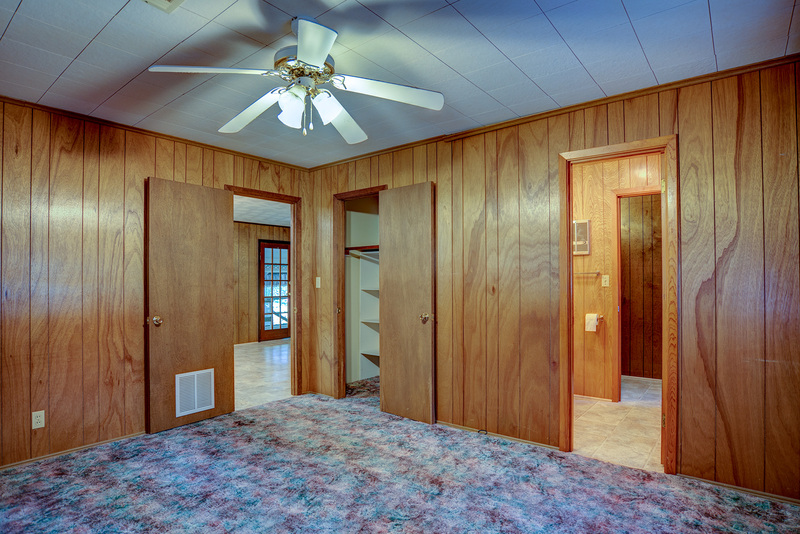 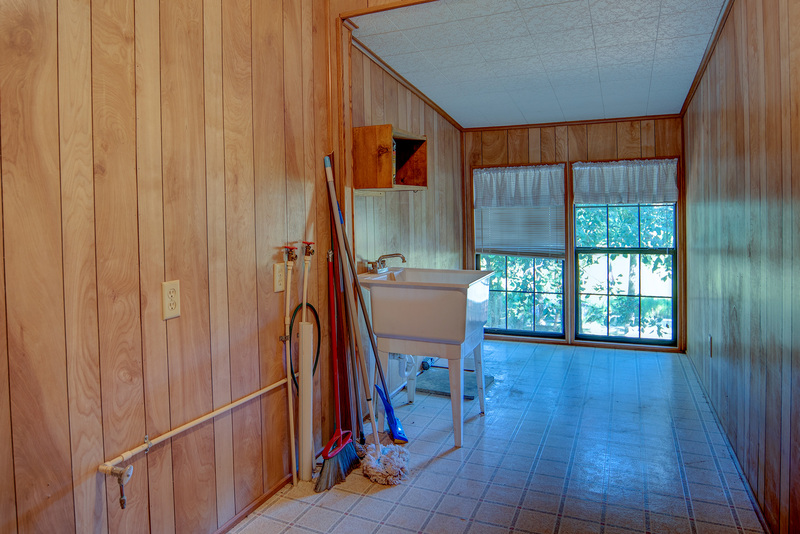 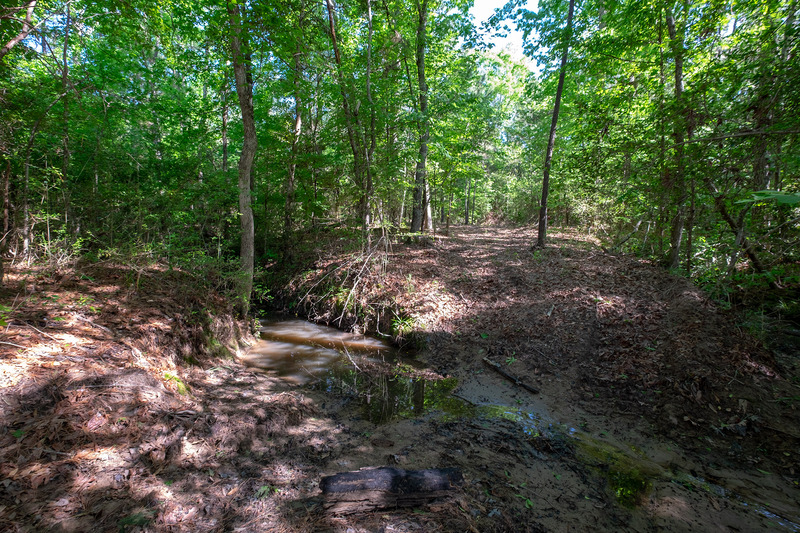 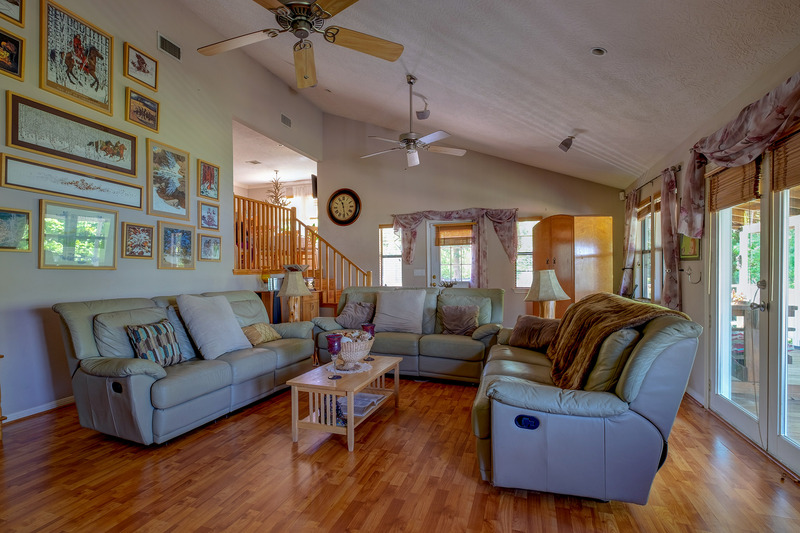 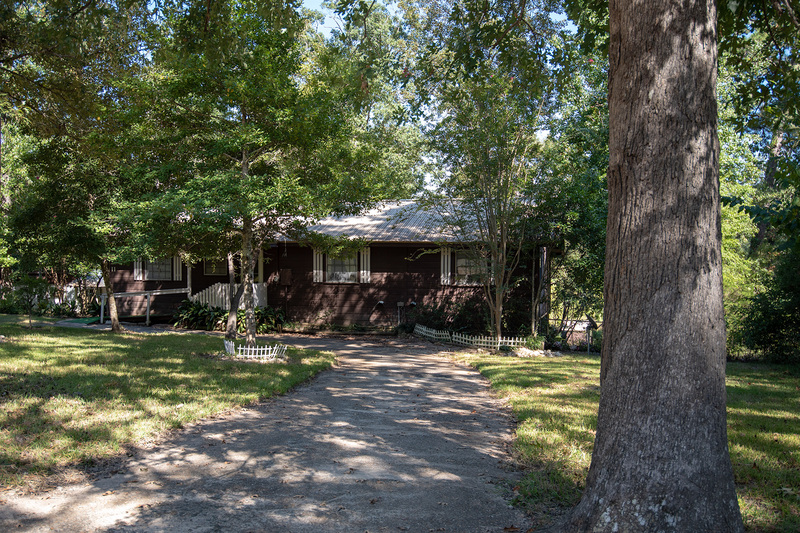 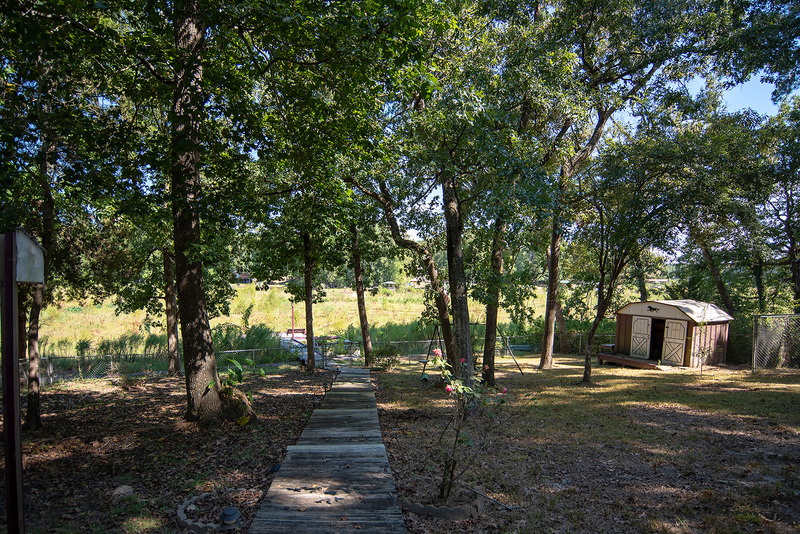 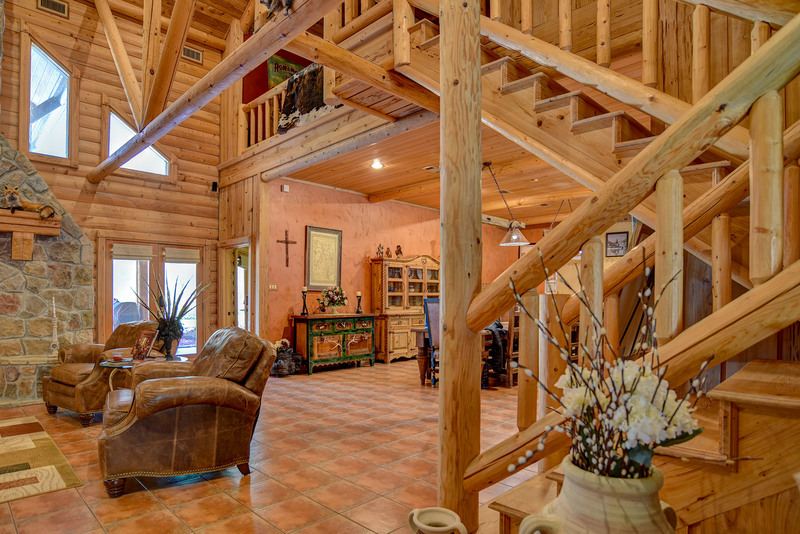 Overall, a neat and attractive waterfront property located in the hills of East Texas! 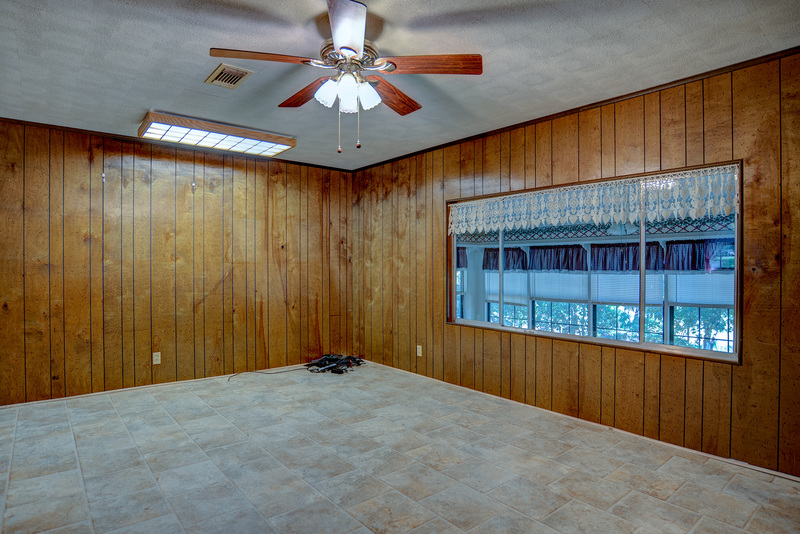 Please contact us today for more information or to arrange a showing appointment! 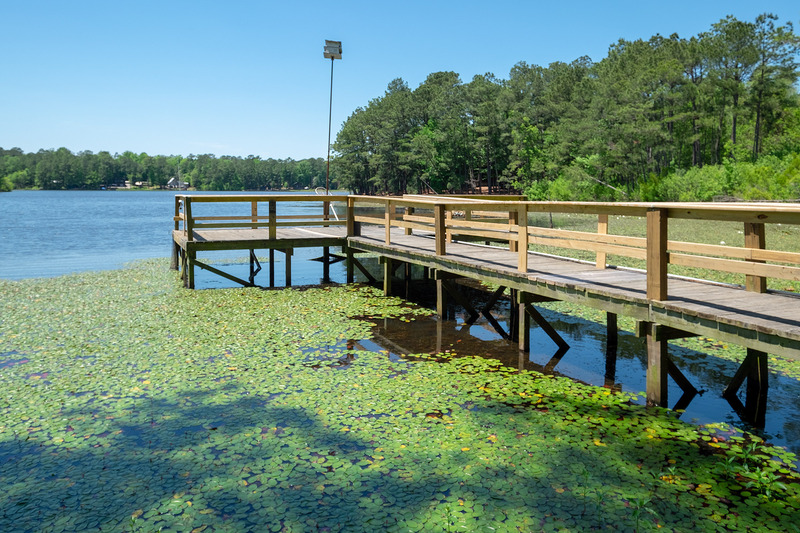 Currently the lake level is low, but a new dam is being constructed and scheduled to be in place by the end of the year. 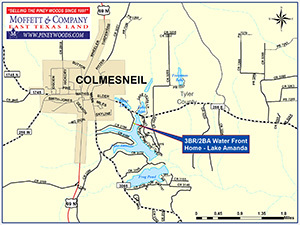 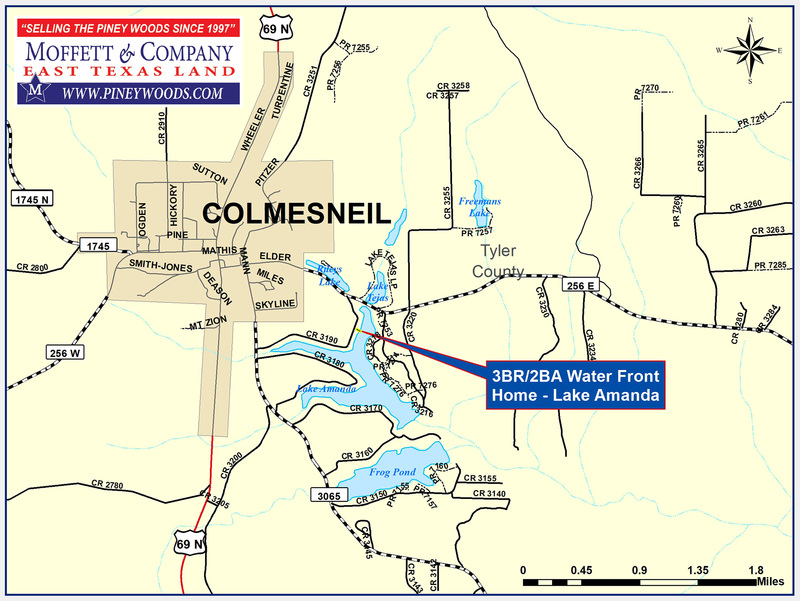 Property address is 900 County Road 3190, Colmesneil, Texas. 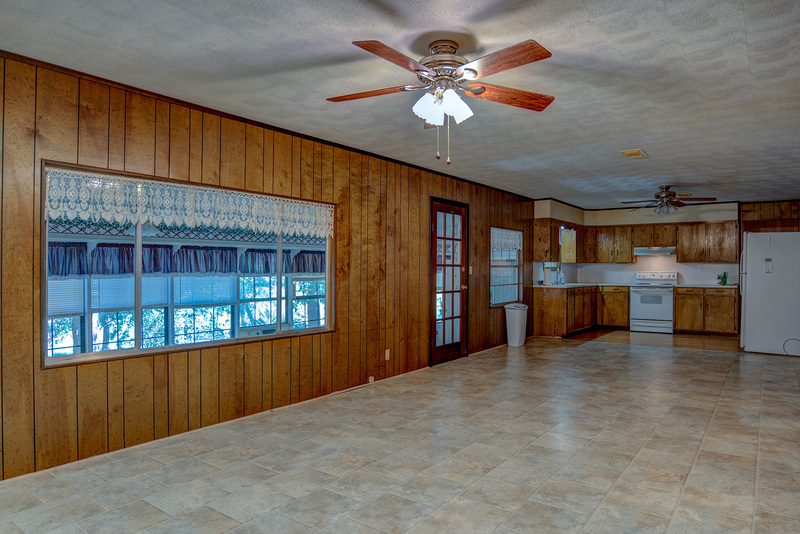 Email Tillman T. Johnson, Associate/Realtor® - Call (409) 283-8737 for more information.